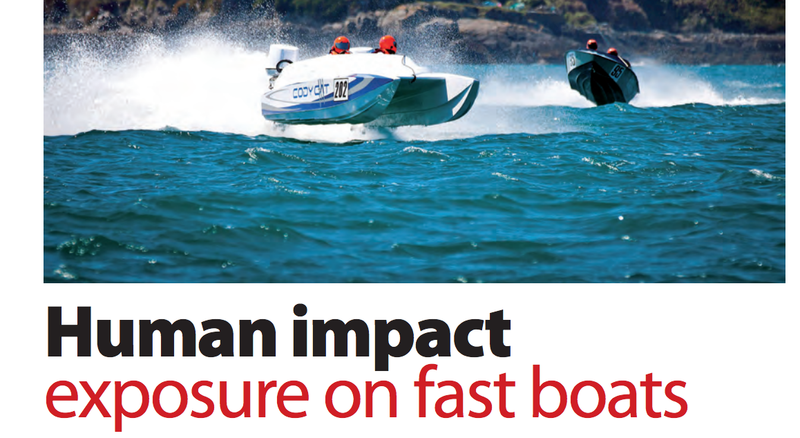 is still gaining increased recognition, even among leisure boat owners. This is not least due to media attention on a number of accidents where boat owners, as well as innocent paying passengers, have been injured in severe slam events. Research is ongoing, mainly sponsored by military and coastguard agencies in various countries. A number of standards exist, as well as different methods of boiling down exposure data to single-figure values. Hugo Montgomery-Swan asked me to clarify the subject and point out what is relevant to know and to understand.